Time to start stocking up on sunscreen and swimsuits. 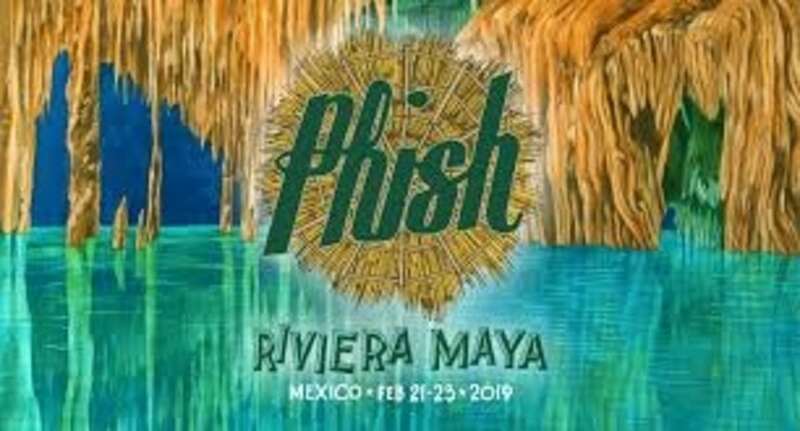 Phish will be returning to Mexico this February for their Riviera Maya concert vacation. With a variety of packages to choose from, family and friends alike can enjoy Mexico’s Caribbean coastline while immersing themselves in cultural foods, tequila tastings, and classic Phish performances. The four-night, all-inclusive event will be taking place February 21-23 on the gorgeous clear beaches of Barcelo Maya where fans can also be shuttled in from five other select hotel resorts. The activities for anyone attending are seemingly endless with each resort boasting a variety of quality restaurants, upbeat bars, and lounging by the beach or pool. Off-site adventures are just as plentiful with exploring the nearby town of Tulum, magnificent barrier reefs, and breathtaking views. 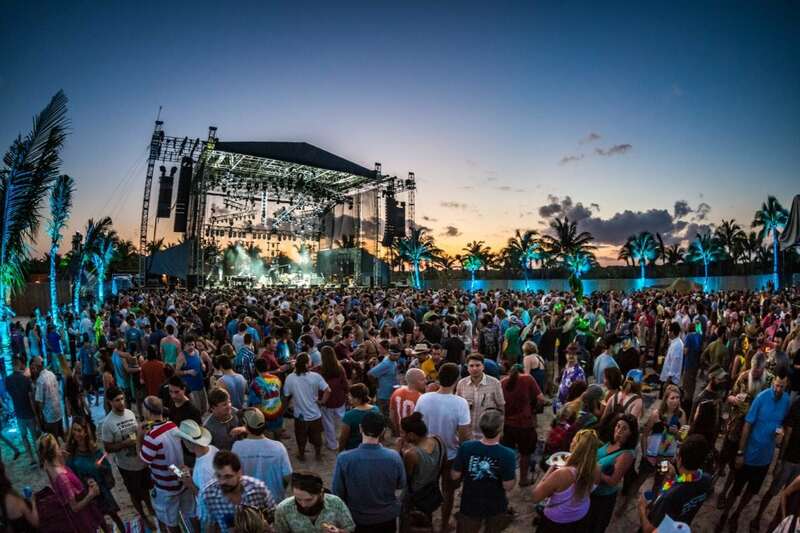 After long days of soaking in the sun, concertgoers will be entertained by authentic Fire Dancers, Mayan Warriors, and be catered to with complimentary drinks as they are led to the main stage on the beach for an electrifying set of Phish music. As the unforgettable weekend concludes, you will also have an opportunity to purchase One-of-a-kind custom event merchandise. That being said, Revenge of the Return of Phish: Riviera Maya will truly be a spectacle for all attendees as well as an exotic vacation. 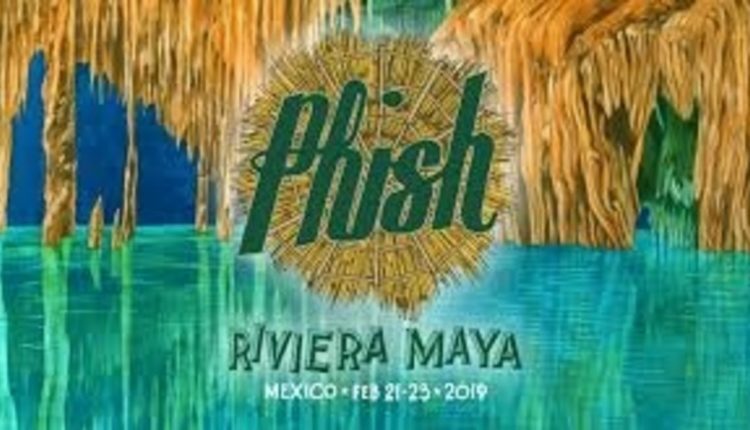 For more information on Phish: Riviera Maya 2019, visit the event website here.